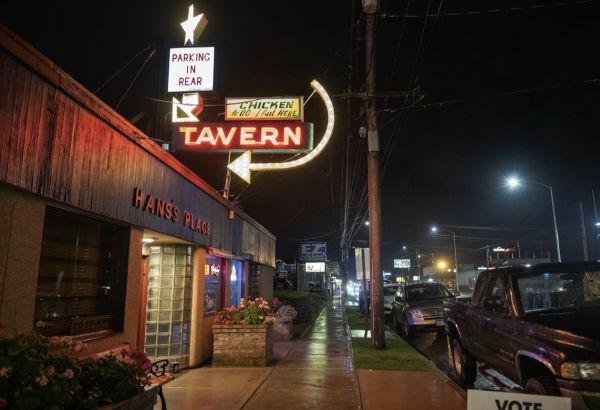 Hans's Place Tavern - Since 1940Hans’s Place Tavern Most folks will agree that few things compare to joining friends down at the neighborhood tavern for warm hospitality, a cold brew, and a hearty meal. Most folks will agree that few things compare to joining friends down at the neighborhood tavern for warm hospitality, a cold brew, and a hearty meal. At Hans’s Place, we’ve been the neighborhood spot for Tacomans to relax, converse, and revel with one another since the 1940s. Lots of things have changed since then, but plenty has stayed the same — like our fresh oysters, fresh-cut fries, and the best chicken in the city. 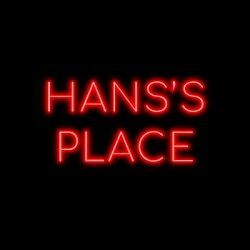 Socialize and sate your appetite with us at Hans’s Place, where strangers leave as friends and friends feel like family.